This tutorial takes you through AWK, one of the most prominent text-processing utility on GNU/Linux. 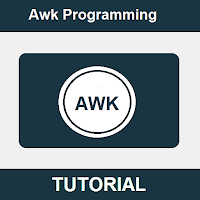 It is very powerful and uses simple programming language. 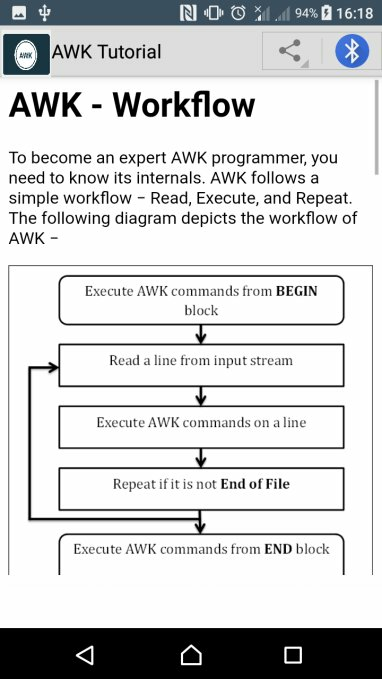 It can solve complex text processing tasks with a few lines of code. 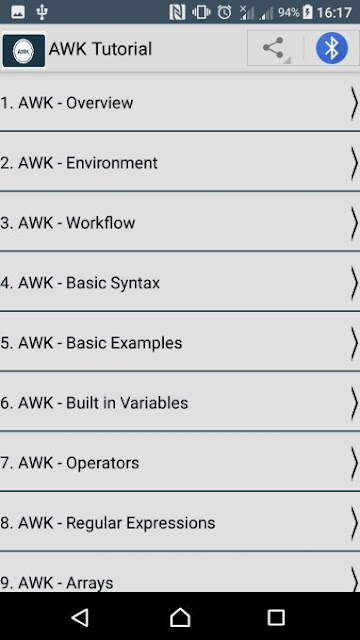 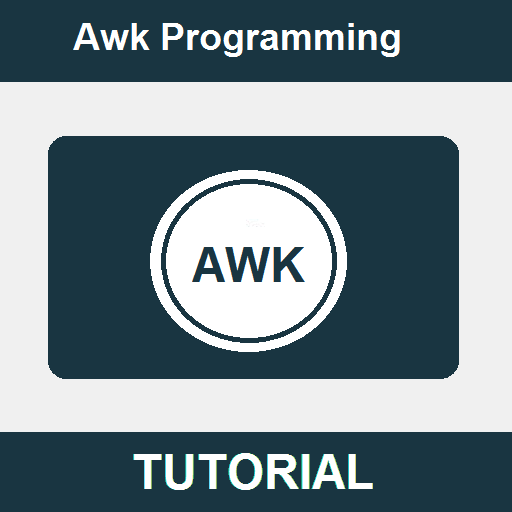 Starting with an overview of AWK, its environment, and workflow, the tutorial proceeds to explain the syntax, variables, operators, arrays, loops, and functions used in AWK. It also covers topics such as output redirection and pretty printing.